While there are many types of employee theft in the workplace, time fraud can be expensive for your business especially with 43% of workers admitting to time theft. It’s estimated to cost employers more than $400 billion in lost productivity annually. It’s important to understand the different methods used to steal time from the employer. What is time theft and how do I stop it? In the retail world, time theft is on the rise. Softwareadvice.com states that one-quarter of workers say they report more hours than actually worked from 76% to 100% of the time. Time theft occurs when an employee is paid for work they haven’t actually done, or for time they weren’t physically at work. And with today’s growing mobile workforce, and easy access to the internet, time theft is a growing issue for employers today. But time theft is not confined to any one type of person, title or industry. Time thieves are everywhere and can be creative in how they avoid work. Just 10 to 15 minutes every day can add up to big losses over time. According to the National Payroll Association, the average employee steals four hours and five minutes every week. Time card fraud can occur in different ways, from time card falsification, buddy punching, or rounding up. If an employee doesn’t show up for their assigned shift, they can ask another employee to punch their time-card in for the day. It’s common for employees to round up on their time cards. Depending on the time clock program, employees may be able to adjust their hours manually. Another way time theft occurs in the workplace is when employees take too much time on their given breaks (i.e. leaving for a lunch break early and coming back late), or when workers take more breaks in a shift than they are allowed. It’s essential your company has an established employee break time policy. Fact: each employee who smokes costs employers an average of $5,816 more than non-smokers. Often employees spend part of their workday making and taking personal calls, or spending time on personal matters. While sometimes this is necessary in small doses, when these situations are abused it becomes a form of theft in the workplace. One of the most common and difficult to detect forms is when employees use technology for non-work-related purposes. This could involve everything from browsing the internet, reading news articles, playing games online, or spending time on personal social networking sites and texting during work hours. Employees who travel for work often exaggerate time spent traveling or on off-site work. The key to a strong response to time theft is to set transparent company policies and monitor employees judiciously. Company handbooks should clearly detail acceptable time clock procedures, break policies, and remote work protocols. Employees should be made aware of expectations and corrected as needed. Video verification of time theft will eliminate any question of fault. Cameras can be focused on punched time clocks or on entry ways, to verify arrival and departure times. Buddy punching is easily verified with video footage. The presence of video surveillance can often be enough to deter time thieves. When employees know they are being monitored and held accountable, they are less likely to steal time or property. 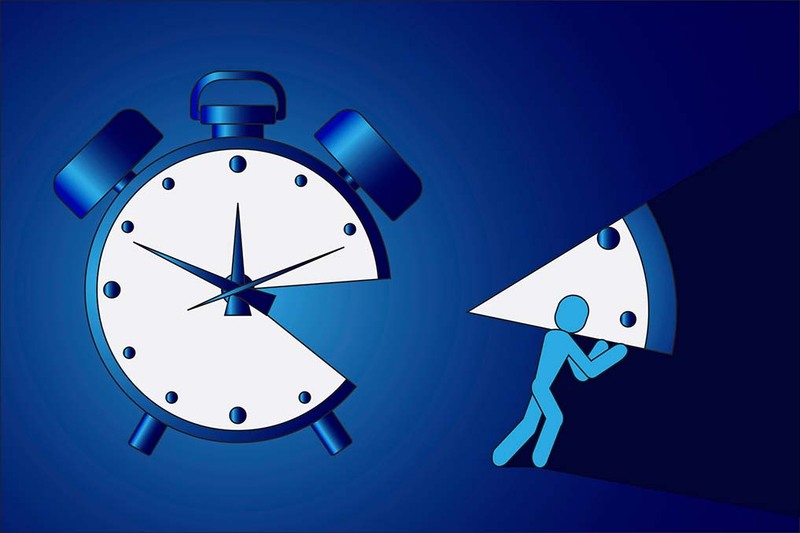 DIGIOP can help stop time theft in no time. Contact us today to find out how.